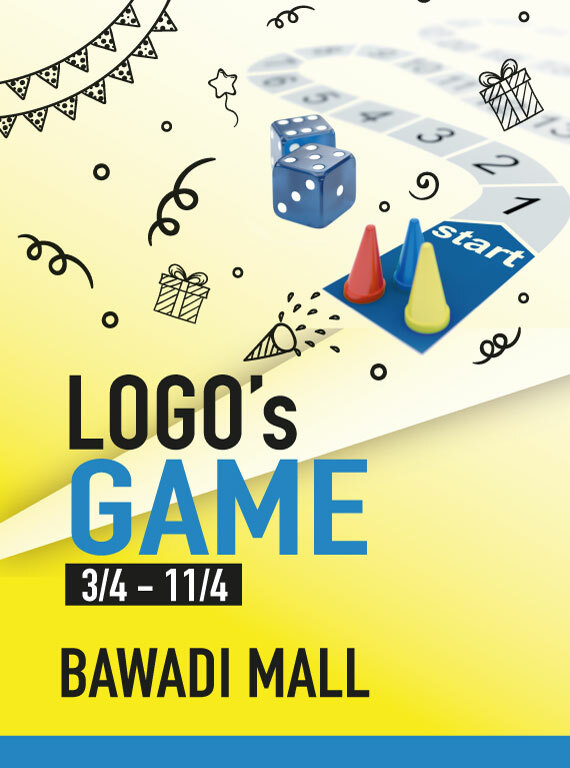 Bawadi Mall created a fresh and innovative idea to play and win, we turned Bawadi Mall Floor Map into a real game. 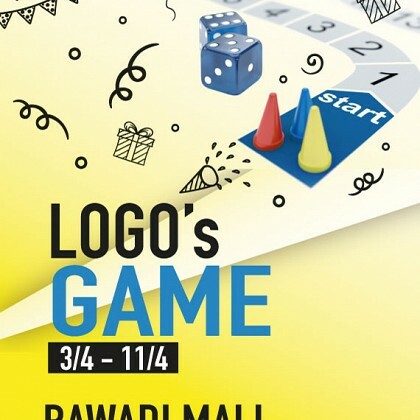 It was sponsored and participated with most well-known brands and tenants. Added with Charlie Chaplin Character to entertain the customers.